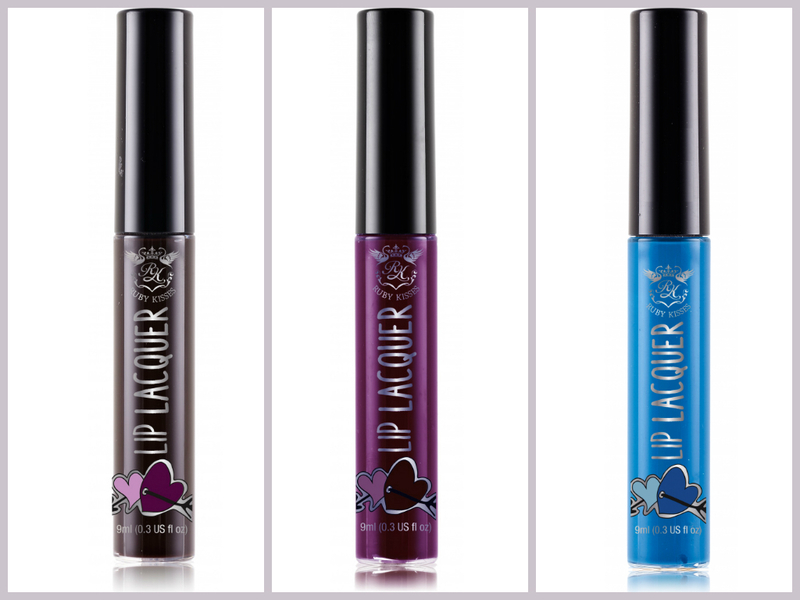 LA Girl Lip Paints and Ruby Kisses Lip Lacquers! 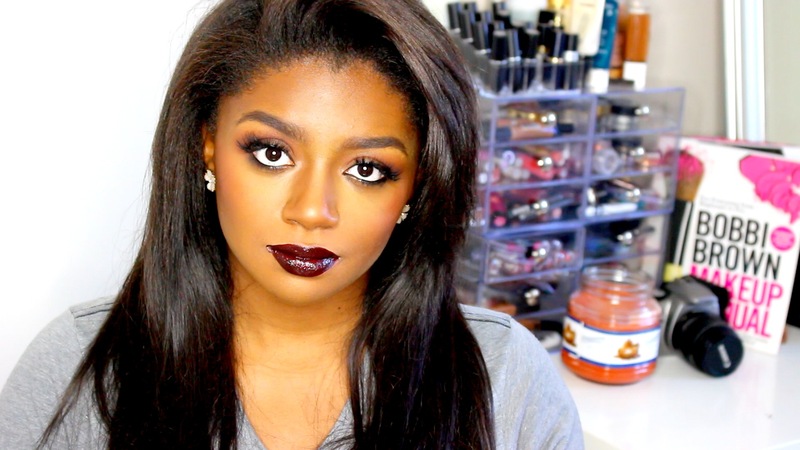 I got some really fun lippies and had to do a swatch video! 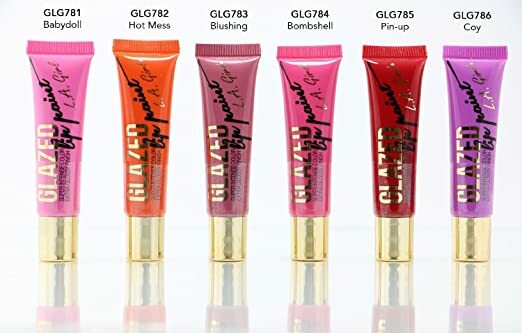 These LA Girl lip paints are absolutely gorgeous, and are great quality for such an affordable price. They are also really versatile because they mix so nicely, and work well painted on for an opaque finish, or lightly swatched for a tint of color. 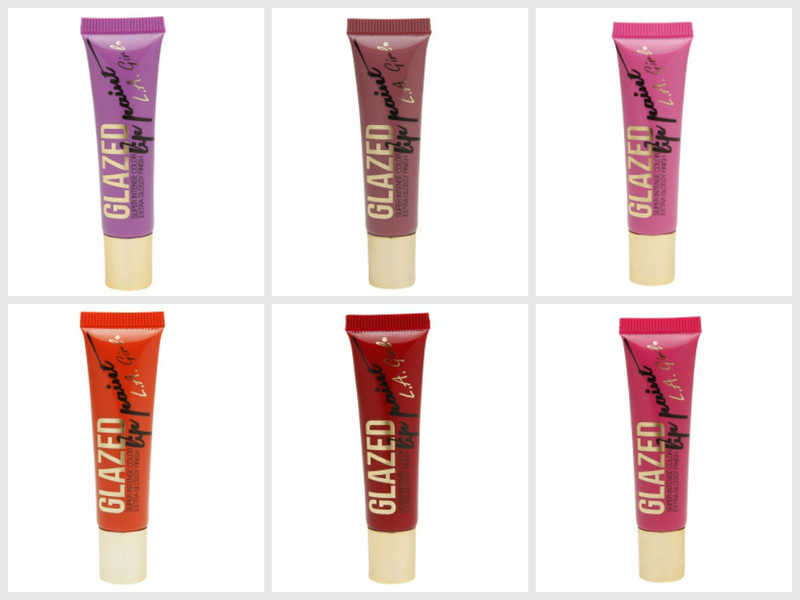 The Ruby Kisses Lip Lacquers are as pigmented as the LA Girl Lip Paints, but are slightly thicker. The finish is a high gloss, and I am in love with all the colors I picked! 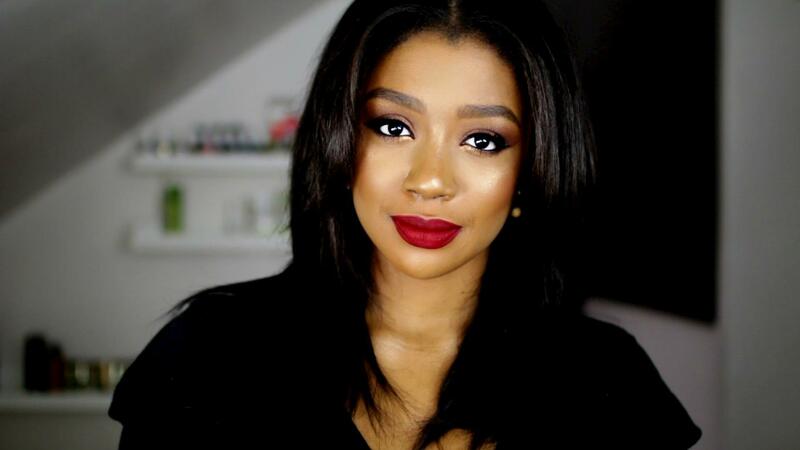 Check below for links to the lippies, as well as a swatch video.